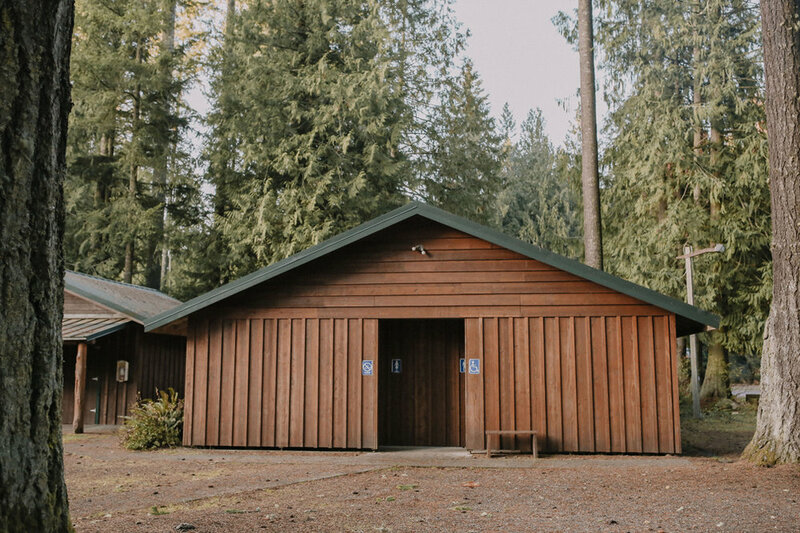 Our Facilities — Sunset Lake Camp | You Belong. Sunset Lake is unlike any place you’ve experienced but when you arrive you’ll feel at home. 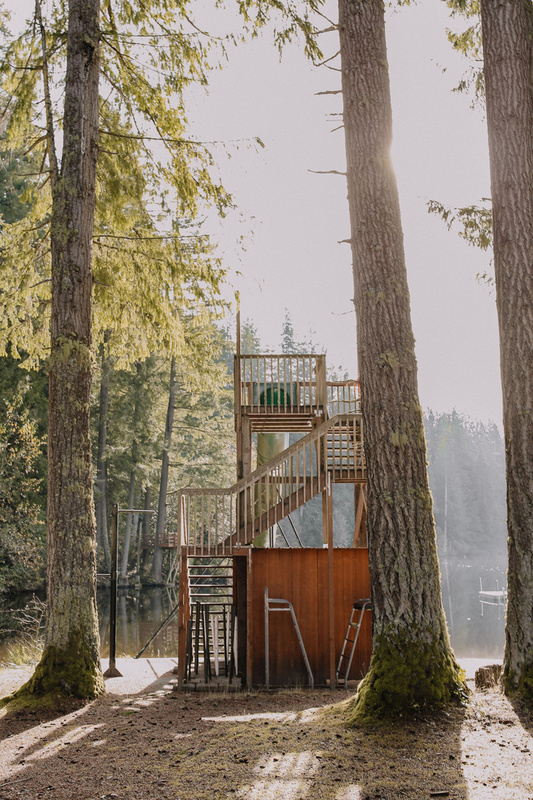 There is a sense of wonder that you feel as you stand beneath a towering cedar tree or sit by the lake and soak up the afternoon sun. 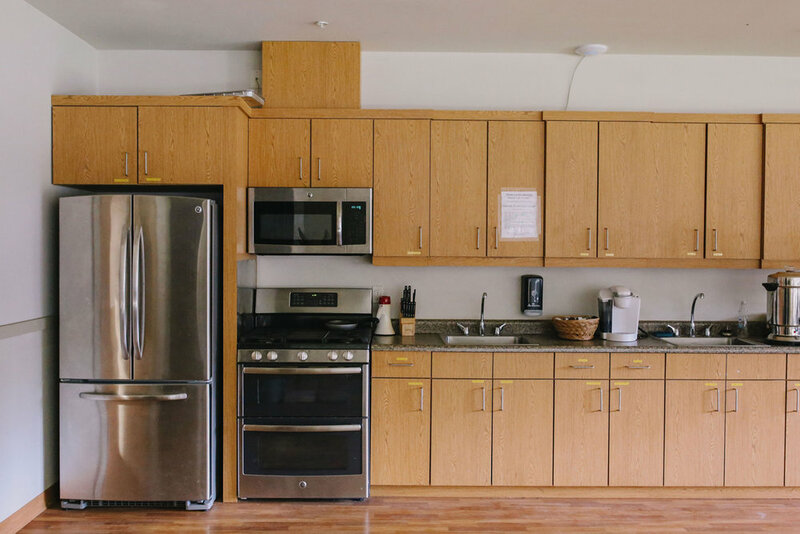 We offer comfortable housing, flexible meeting spaces, and amazing opportunities for rest and adventures for our retreat season guests. For those of you interested in our summer camp, this is just a glimpse of what summer camp looks like. Connect with us for more info. 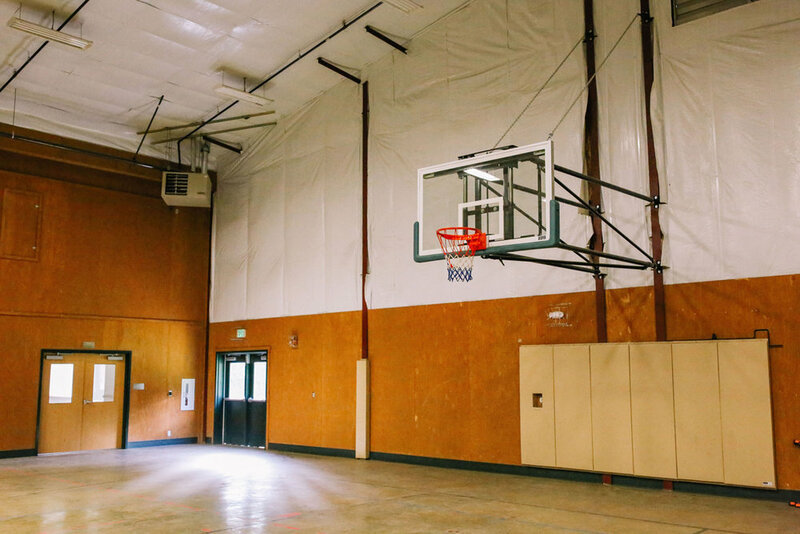 Our gymnasium can seat up to 500 people and boasts a full basketball court, two volleyball courts, and two additional breakout rooms. 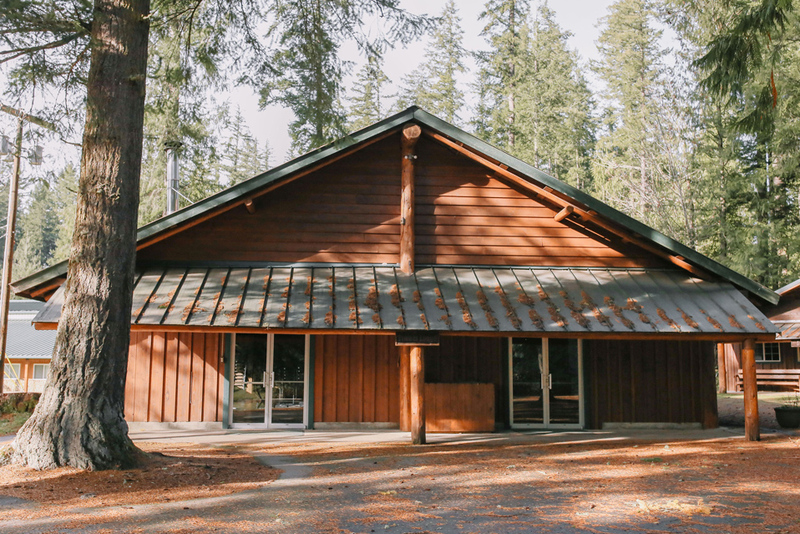 The Timber Lodge is the perfect location for smaller groups of 100 or less. A small kitchen makes this the perfect place to meet and eat. During 2019, this facility will be unavailable due to a remodeling project. Our cafeteria overlooking the lake can serve over 200 people at a time and can also serve as a meeting or breakout room. Our chef provides food service for groups from this facility. Attached to our newly built gym, these rooms total a 72 person capacity. With a built-in divider, the rooms can be enjoyed separately or as one large room. Included is a full fridge, sinks, oven, range, microwave, and cabinets. Ideal for smaller groups the Nature Center is a large open room that can seat around 50 people. This can serve as a great breakout room for smaller groups. The camp has two outdoor meeting areas. Cedar Island is by the water and has power and lighting. Church Bowl is in the woods and has power. Both can seat 250 to 300. 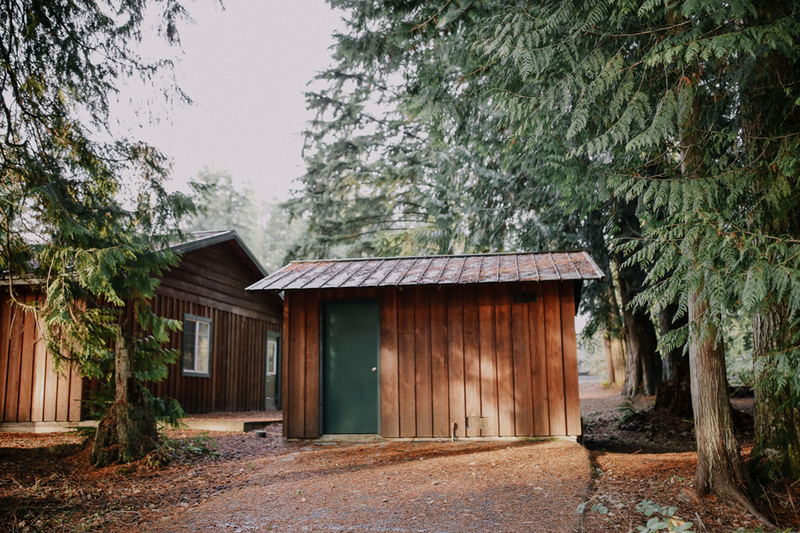 Our Timber and Cascades villages have a total of 20 cabins and sleep 200 people. Each cabin is equipped with a private shower and toilet and three sinks. The cabins have 5 bunk beds, one with a queen sized bed on the bottom, sleep 10 people. A microwave, fridge and skylights make this a great place to spend a weekend. A more rustic option for those looking for the true camping experience. 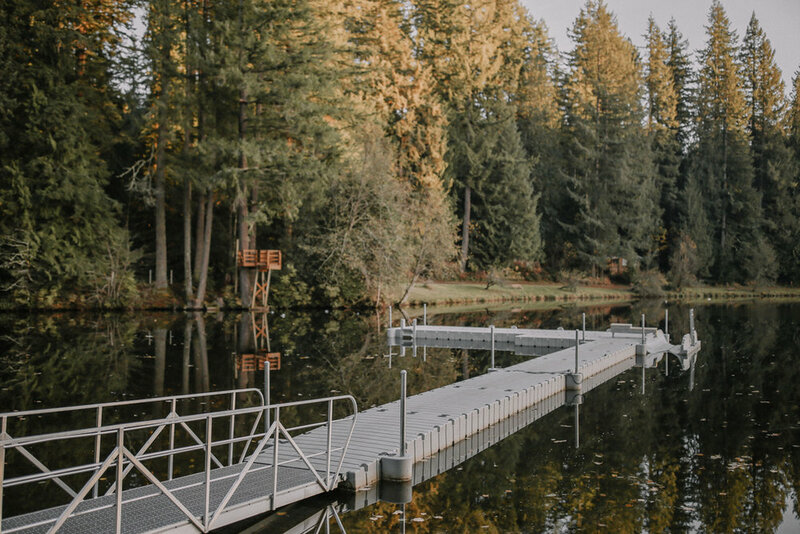 A total of 16 cabins are sprinkled along our lake. Each cabin can house 5 people and is conveniently located a short walk away from hillside bath. 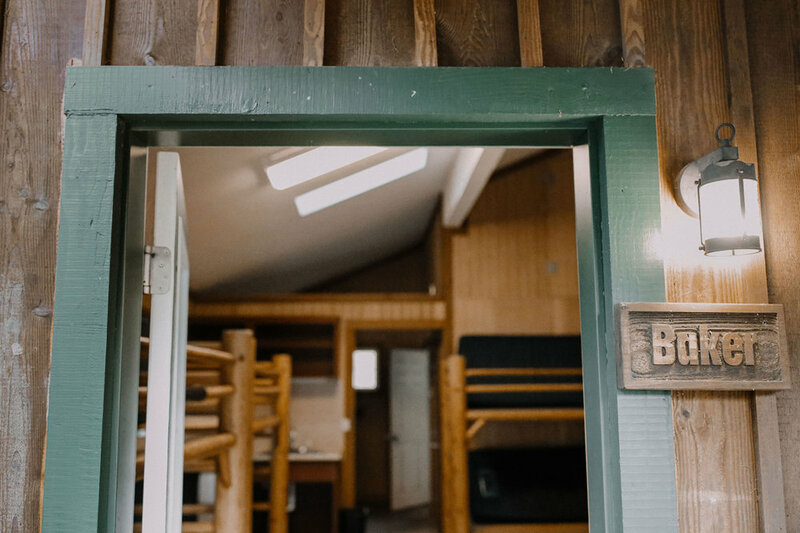 A total of 7 guest rooms are found throughout camp. For guests that want a bit more comfort and privacy these rooms provide a great alternative. They include towels and bedding. The camp has 6 RV sites. All of them have electricity and water. Two of them have sewer hook-ups. The most affordable housing option is to bring your own tent. Several areas around camp provide camping opportunities, fire pits and sani-cans. 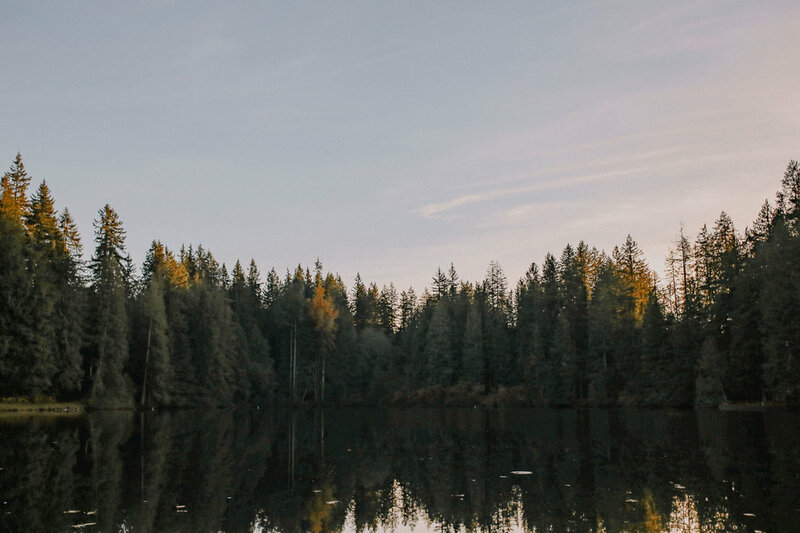 Our lower lake, Lake Kepka, is the perfect place for a campout. This area includes a pavilion, fire pit, electricity, and running water.